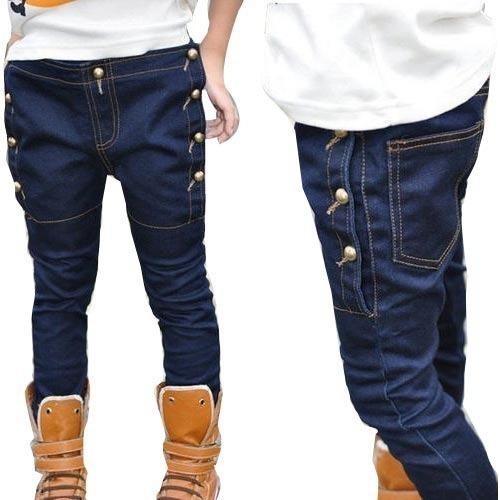 Among our wide range of products, we are offering a wide range of Boys Fashionable Denim Jeans. We are a leading Wholesale Trader of Mens Jeans, School Uniforms, Joggers Pants, Casual T-Shirt, etc. Our organization is backed by rich vendor base that helps us in providing quality products to our esteemed clients.